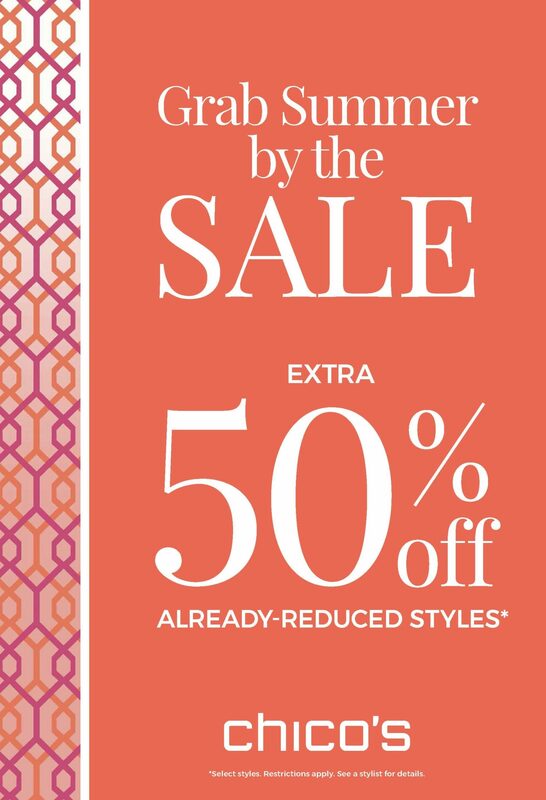 Chico’s Grab Summer by the Sale! 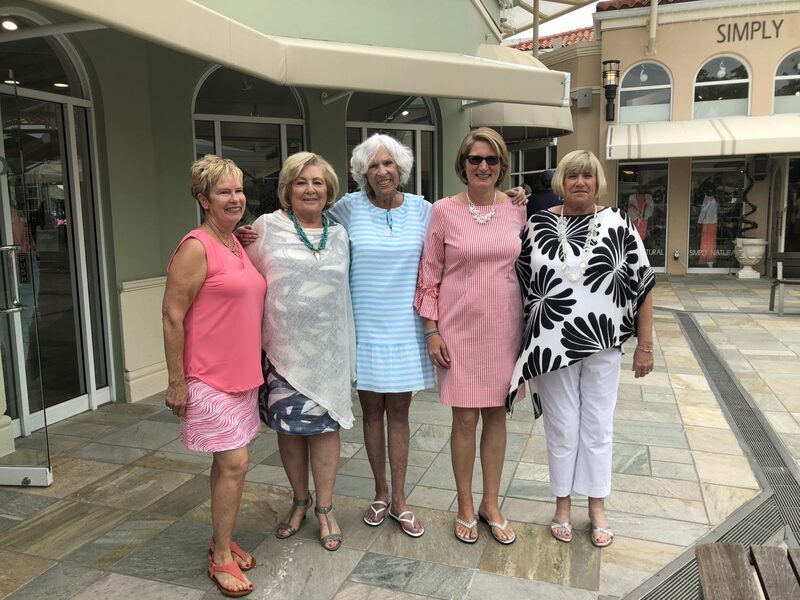 Another Wonderful Mother’s Day on the Bay! 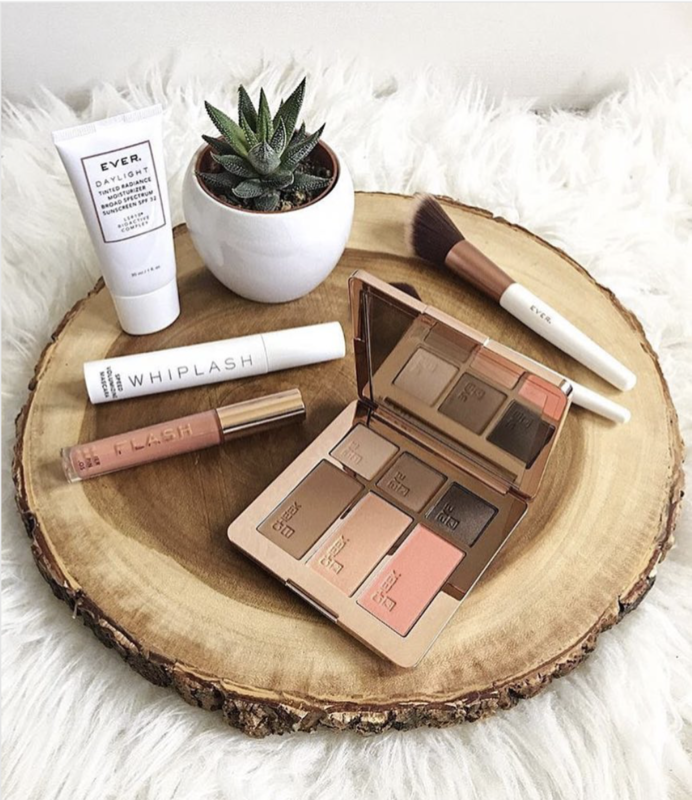 Chic, Couture, and Everything In between at Wildflower!! 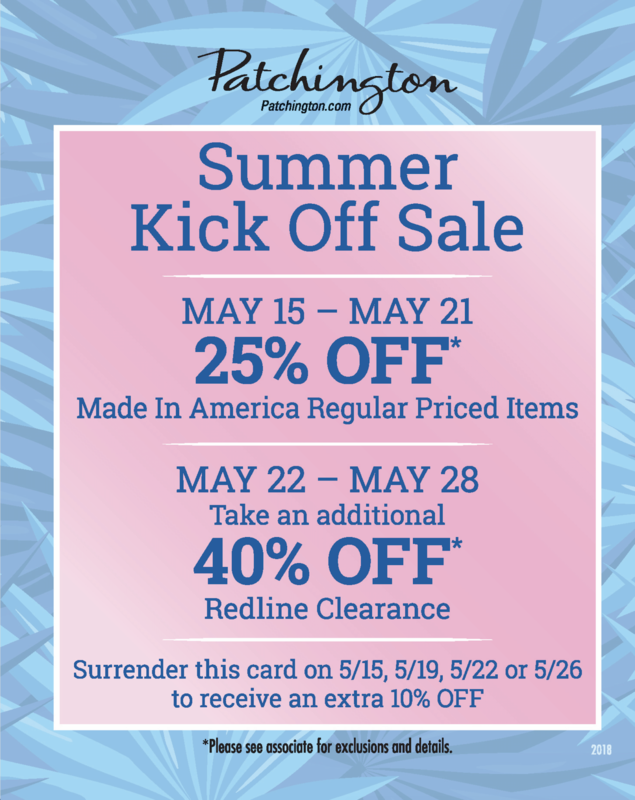 Summer Styles at J&K Collections! 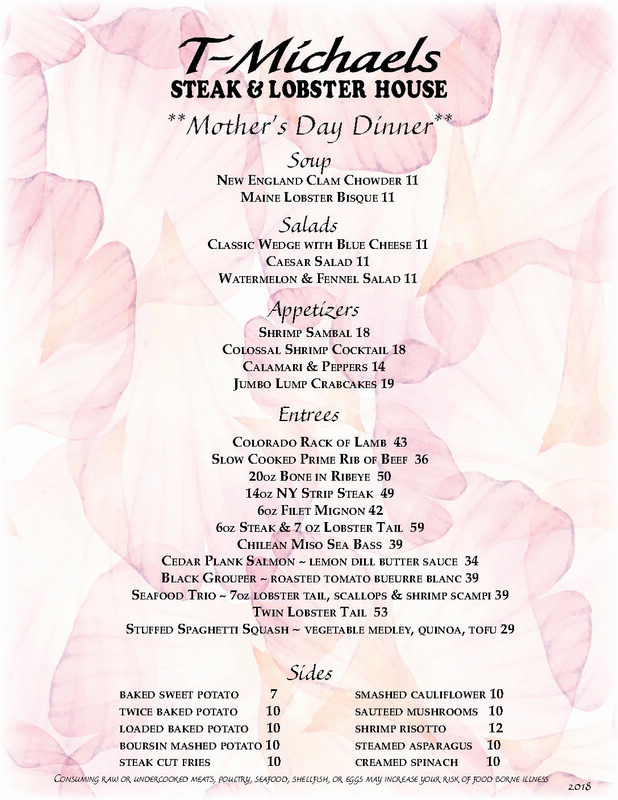 Mother’s Day Dinner at T-Michaels Steak & Lobster House! 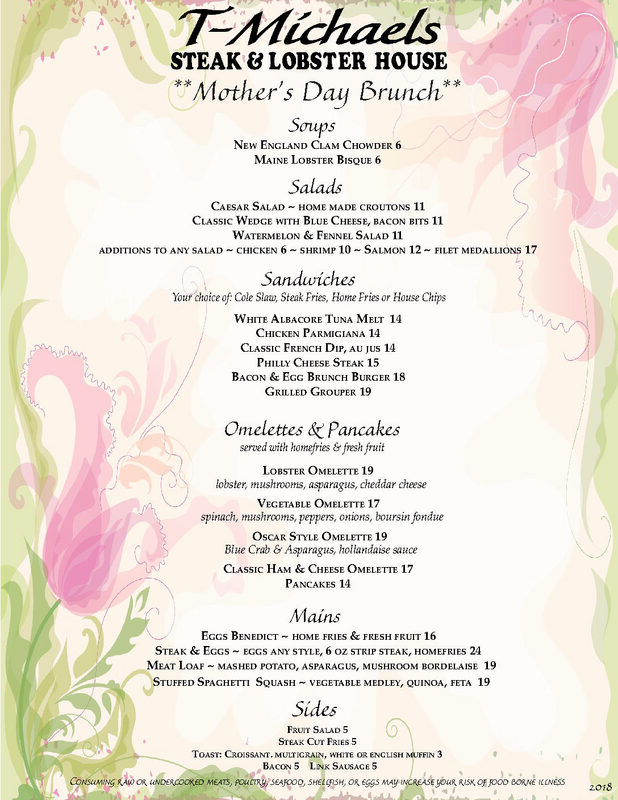 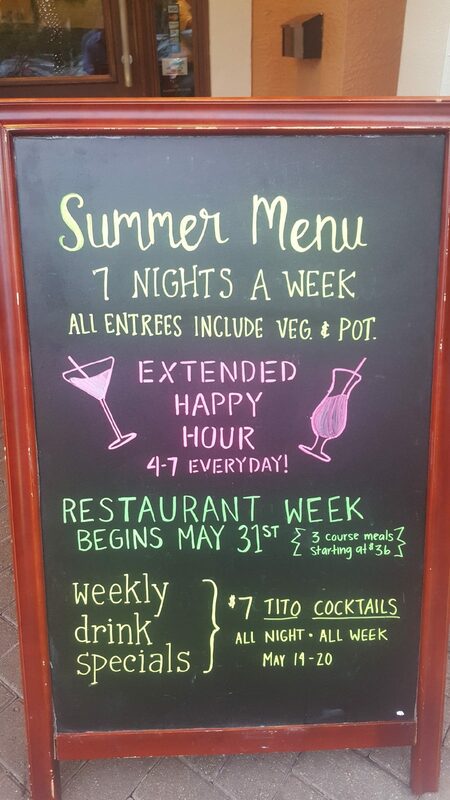 Mother’s Day Brunch at T-Michaels Steak & Lobster House! 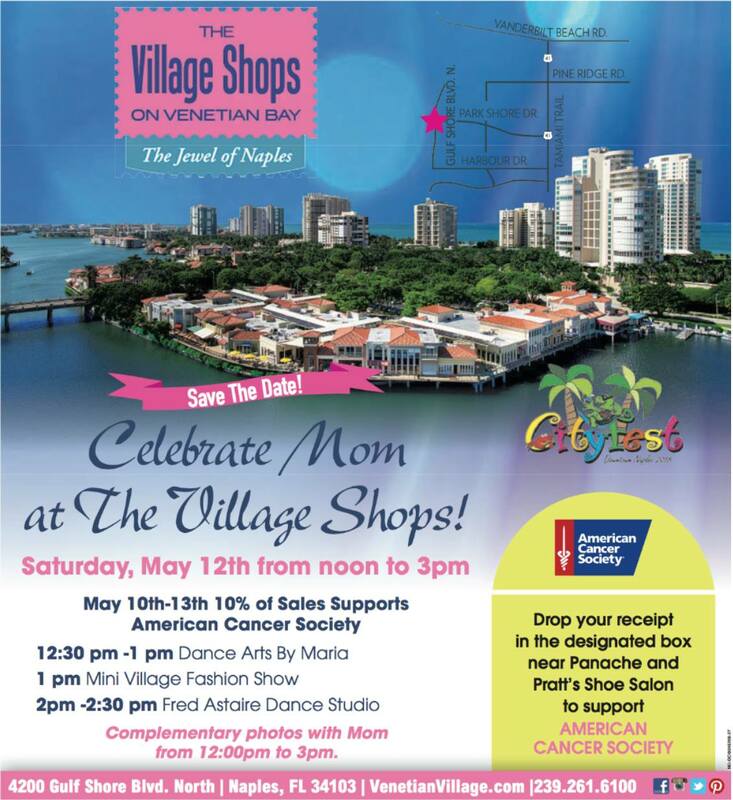 Celebrate Mom at The Village Shops!